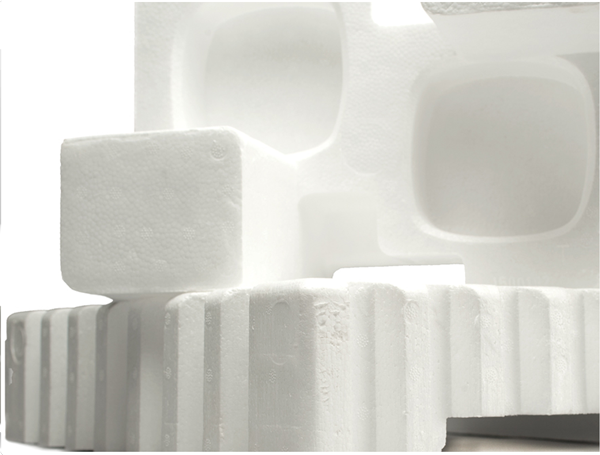 Any product of any shape or size may be packaged in expanded polystyrene. Its exceptional shock absorbing characteristics make it ideal for the storage and transport of fragile and expensive items such as electronic equipment, wines, chemicals and pharmaceutical products. The outstanding thermal insulation and moisture resistant properties of EPS enables the freshness extension of perishable products such as produce and seafood. Moreover, its compression resistance means that EPS is ideal for stackable packaging goods. 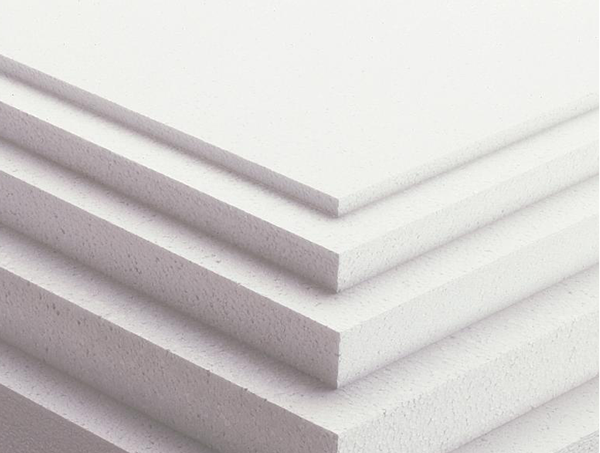 During transport, the cushioning capabilities of EPS can’t be stressed enough. It is used to protect new appliances such as refrigerators, washing machines and act as a protective buffer when transporting heavy goods such as steel pipes and other machines. EPS packaging is used extensively for both the domestic and export market.